In September The International Wine of the Month Club’s Premier Series offers four unique, highly acclaimed wines. To begin this month’s odyssey is the 2014 The Auctor, a Paso Robles red blend that offers a tasty take on two of the Southern Rhône’s most important grape varietals – Mourvèdre (62%) and Grenache (38%). Although The Auctor doesn’t quite act like a French wine, it exhibits some of the finest characteristics of Bandol, Provence’s greatest Mourvèdre based wine. 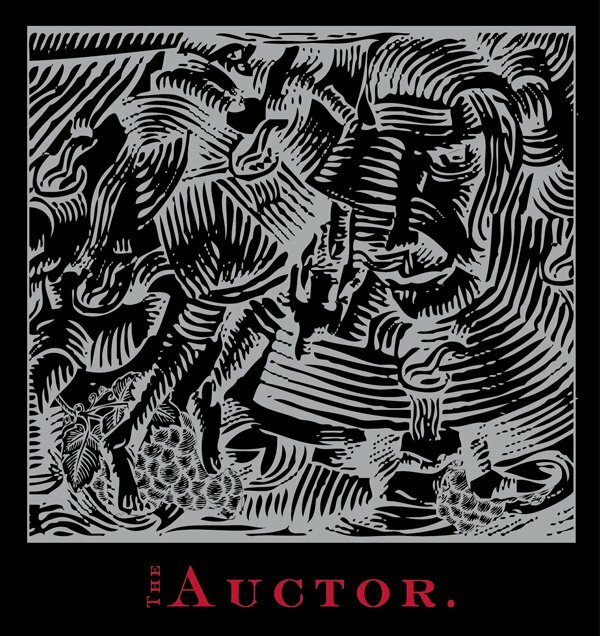 Born almost exclusively in the ancient, weathered soils of Paso Robles, The Auctor draws much of its character from the area’s unique terroir. 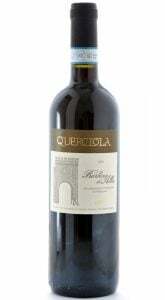 It exhibits a stunning bouquet of dark cherries, red berries, spice and violets, all of which follow through on the palate. Rich, ripe, and very comforting, The Auctor takes charge and is sure to delight. Next in line is Lieb Cellars 2015 North Fork Reserve Pinot Blanc, from one of the nation’s smallest but most dynamic American Viticultural areas. Long Island’s North Fork is the warmest, sunniest part of New York State, and Lieb Cellars is one of the region’s stars. In Lieb’s most award-winning varietal, spring flowers, dried honey, green apple and pear flavors mingle with hints of lemongrass and lime zest to please the palate. And on the finish, this youthful 2015 Pinot Blanc practically explodes. Crisp and refreshing as the sea breeze that wafts from the nearby Long Island Sound, it is easy to understand why Lieb’s Reserve Pinot Blanc is Russell Hearn and Lieb Cellars’ Signature wine. The 2014 Château de Pizay Morgon personifies the endearing side of cru Beaujolais, which is nothing like the oceans of “Nouveau” that inundate the market each fall. From the first draught, the 2014 Château de Pizay Morgon informs the nose that something wonderful is about to happen. Morgon is not a big brawny wine, but with just one sniff and a single sip, the 2014 Château de Pizay Morgon befriends the senses, confirming why Château de Pizay’s Morgon routinely receives 90 point ratings and high praise from critics and wine publications. 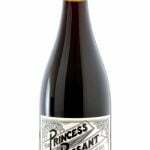 Revel in this wine’s pretty crimson color, its scented, savory bouquet, and silky smooth flavors that provide a touch of hedonism in a glass. The last leg of this month’s “relay” is the 2015 Dopff au Moulin Alsace Pinot Blanc, a wine that exudes charm, flavor, and a clean, creamy texture, which makes this wine both easy to drink and completely satisfying. 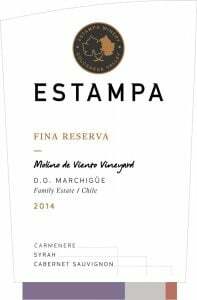 Aromas of pear, apple, and freshly baked bread with a touch of spice delight the nose, while those same charming fruit flavors enjoin to a gentle minerality to grace the mouth and satisfy the palate. Enjoy! The International Wine of the Month Club’s Collectors Series is proud to offer three exciting and highly allocated wines in September from three countries. We begin with Luca’s 2012 Beso de Dante (meaning Dante’s Kiss) from Laura Catena, scion of Argentina’s leading wine family. Named for Laura’s son, the highly allocated 2012 Luca Beso de Dante is a smooth, polished blend of Malbec (55%) and Cabernet Sauvignon (45%) from high altitude vineyards that outshines many a classified Bordeaux in both flavor and finesse. 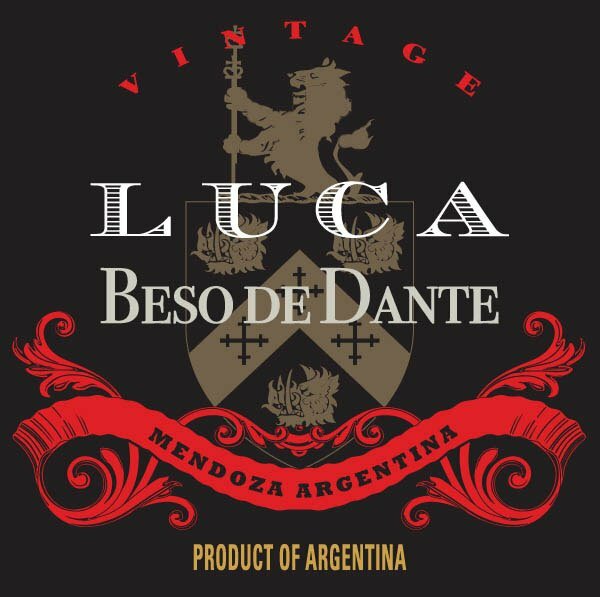 The 2012 Luca Beso de Dante offers a brilliant deep ruby color, explosive aromatics, and a mouthful of luscious flavors. Taste and see for yourself! This month’s Collectors Series white wine is the 2014 Domaine Renaud Cuvée Vieilles Vignes Pouilly-Fuissé from 50-80 year old vines, a white Burgundy that epitomizes the elegance and charm for which Pouilly-Fuissé is renowned. Sporting an eye-catching, sun-splashed yellow robe, Reynaud’s Cuvée Vieilles Vignes Pouilly-Fuissé dazzles the eye even before it offers up its distinctive aroma of acacia flowers, ripe yellow peaches and plums, and pain grillé infused with clean refreshing mineral tones. On the palate, the wine’s ample fruit flavors and soft buttery notes are balanced by crisp citrus flavors and a gentle minerality, which linger lovingly in the mouth. To round out this month’s Collectors Series is the 2012 Condado de Haza Ribera del Duero, the latest unequivocal success from Alejandro Fernandez and his incomparable 500-acre Condado de Haza. The deeply saturated 2012 Condado de Haza reflects the bold and brilliant winemaking style of Alejandro Fernandez, Spain’s “King of Temrpranillo.” Not only is this Tempranillo deeply colored, it exhibits an amplifying nose of crushed blackberry, plum, bramble, currant, cedar, and more. 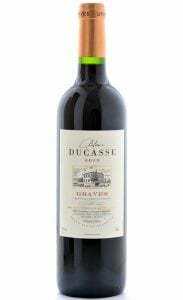 It, also, possesses a rich, savory feel in the mouth to buoy its considerable structure and ripe tannins. Firm, full-bodied, and full of flavor the 2012 Condado de Haza sets a benchmark for Tempranillo and the esteemed Ribera del Duero appellation. Enjoy!